Before rushing to buy your next pair of new boots, it might be worth exploring some top options that will help you get best bang for your buck. When you need to be frugal, there are several key practices that you should always follow. Some might be good for now, while others will be worth saving for future purchases. Here is our list of recommended tips to help you get best value for money when looking to buy new boots! When any brand releases the next best boot, the previous years model immediately starts hitting sale baskets. In most cases, there are not many differences between the boots except for an updated name and some modifications. Often, these modifications don’t make the boot very much better. So, unless a boot has built a reputation for being poor performing, there is no reason not to include them as an option when an updated version is released. An example here would be the adidas Ace15.1 Primeknit and the Ace16.1 Primeknit. I’m a HUGE fan of the 2015 version and find myself still looking for pairs on sale right now! I’d choose them over the 2016 version, with the bonus being a much better price. 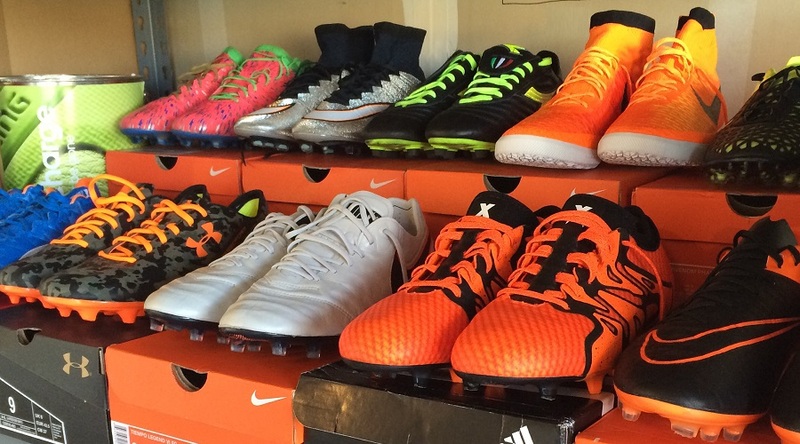 Just because a top-tier boot is on sale, it doesn’t mean it is a poor performer. Sometime a newer version just gets more attention and has a more updated name. Do a little research, and if all sounds good with the boot you like, don’t be afraid to take advantage of the sale price. 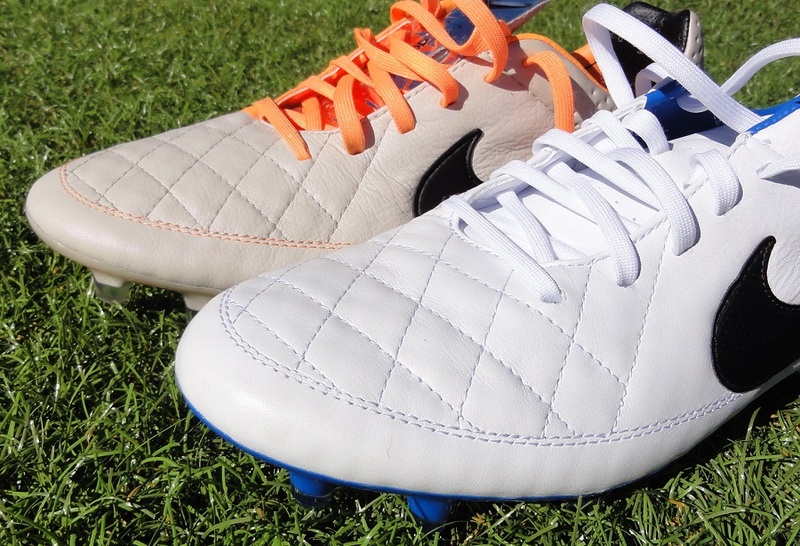 All too often, youth players have this misconception that top-tier boots are the MUST have option to wear. More expensive means better performance, right? Well, in terms of technology, yes. But brands create top-tier boots for players who can afford to wear a pair this weekend and move onto the next big colorway next weekend. Durability is not a big consideration with these boots. That is why you will find parents complaining when their $250 boots fall apart after 2 months. The challenge is finding a proper balance, and that is where mid-tier comes in. These are the boots that are priced between $80 and $140, still hold important performance attributes, while being built to last a competitive season. Brands place more focus on materials through this tier with the intent of having them suit a wider variety of players. Often the visual design is very similar, and the prices are much more affordable. If anything, mid-tier boots should be your training pair and if you can afford a top-tier, they should be reserved for match day. Explore mid-tier boot options, you will find they still perform really well while allowing you to basically buy two pairs for the price of one top-tier. This might actually allow you to mix and match based on what you want to wear on a given day. If you’ve never tried a few boot searches on eBay , you are missing out! There are so many players and parents that simply want to make some on older pairs that still have a lot of life in them. And if you are lucky, you will find someone who doesn’t really know what they have and are selling them at a complete bargain price. Then there are the more rare finds, allowing you to secure something that no one else on your team will be wearing. It also never hurts to put in a low bid on a pair you like, if someone bids higher you can simply move onto the next pair you find! You never know what you’ll find, and sometimes weird searches can turn up great pairs that not many others can find. Have fun with this one! Memorial Day, Thanksgiving, 4th of July; what do these weekends (as well as the rest of US holidays) have in common? Incredible sales! A holiday weekend represents the perfect opportunity for retailers to reach out to customers who are in need of a good sale. Some are good, and some are just downright crazy – just take this past weekends 4th of July sale we posted about! You can always follow us to keep updated on top sales, or you can also sign up to website email lists for news on when they are offering something a little extra special. If you are considering buying new boots any time around a holiday weekend, hold out to see what they might have on offer to help you save. I’m a gluten for sale sections, especially on sites that tend to add and move boots around regularly. 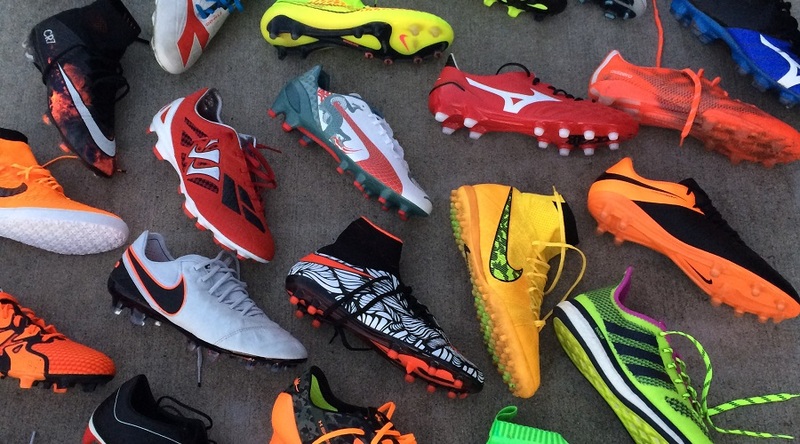 With every new release, a pair of boots is nearly sure to jump into the sale category. Retailers need to keep boots moving in and out, so knocking down prices is the best way to make that happen. Players with larger and smaller size feet (usually size 7US and 12US) have the best chance of finding great deals, but from time to time you will find a pair in between that no one has picked up on. We work closely with soccer.com, and their Goal Club is always worth a shout out. You pay a one-time fee (as of posting it was being offered at a special of $9.99), and for the rest of the time you shop on the site you will get at least an extra 10% off what you buy, plus a points system that will help you earn free gear. You also get exclusive promotions, offers and new release previews. Anything we missed here? If so, we’d love to hear your tips in the comment section, they are sure to help more people save money on new boots. Also, if the boots you currently wear offer value for money and you can recommend the performance, please add them below. Links to deals are also welcome. Good point, they do tend to drop in price when new colorways are released! Barcelona jersey for sale but it has no hits. Any ways to get noticed? Keep the keywords in your title relevant and make sure you have really crisp clean images. For a jersey, you could also pull a description from the brand site and use it in the listing so people know it is a legit, licensed product! is the site vipsoccershoes.com a lagitamate site?